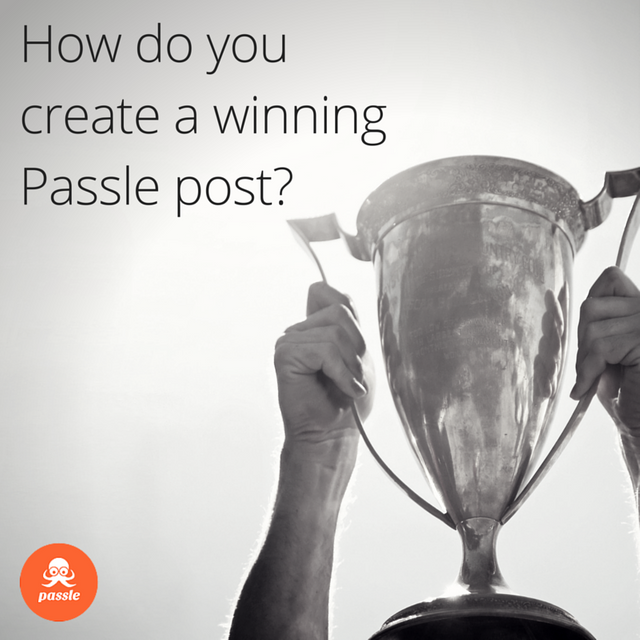 If you’ve been wondering what makes the perfect Passle post, then wonder no longer, I have dived into our archives and come back with a few conclusions. These are based on the top 50 most viewed posts across the Passle network in the last year. Some were written previously to that, I’ve counted them in too. I've only included posts written in English for this particular study. Moz, and other SEO experts,will tell you that the perfect title for SEO should be 50-60 characters long, but the Passle average sits a little lower at 47 characters long. What these titles all have in common, whether short or long, is that they are specific, they provide enough information in the title for the prospective reader to be interested. A reactive title like 'What the heck?' might seem like a good idea at the time, but if you want to get people to read you in the first place, you have to give them a good reason to! Nearly 20% of the titles were formulated as questions (including 3 out of the top 5 most viewed posts). 14% of the titles started with a number. I was particularly interested in seeing whether posts created from scratch would outperform those created using the Passle bookmarklet (i.e commenting on another article). 66% of the posts were created using the bookmarklet. Out of these, 5 made the top 10 most viewed posts. This suggests that you have a higher chance of appealing to a readership if you are commenting on breaking industry news. For example, David Key’s post, created using the bookmarklet, was the second most read post. The average length of posts is 222.12 words long. The average in the top 10 is slightly higher at 440 words. The longest post in the top 50, at 1008 words long, made it in the top 10. And yes, it was created using the bookmarklet! Aim to write at least 222 words. That is just the start of the story of course, if you want to know what to do after you’ve hit ‘publish’ click here.